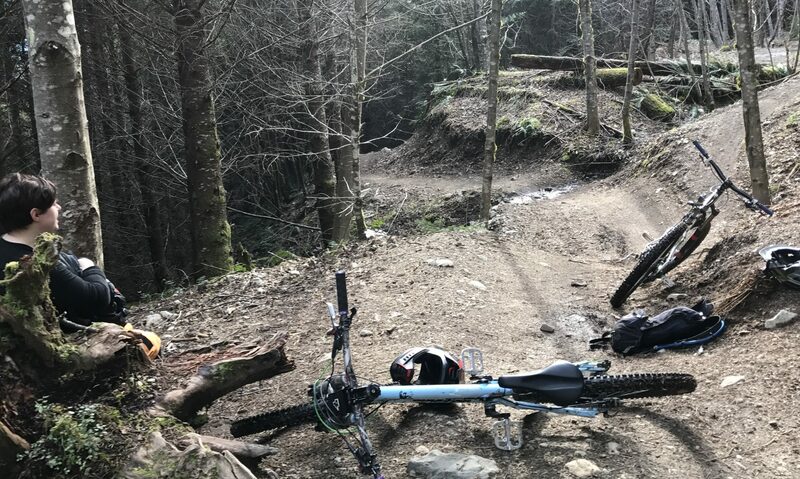 I am an intermediate mountain biker living in Vancouver, BC. While I am still learning, I would love to start racing (downhill and enduro). I try to travel around as much as I can with my limited time and budget. I really love writing about my experiences in this sport, especially the bumps and bruises along the way and lessons learned. Please enjoy this peek into my journey to become the best mountain biker I can be! **I’d like to add that I am not sponsored by anyone and if I mention or link to any shop or product it is because I have experience with it, not because of any sponsorship.